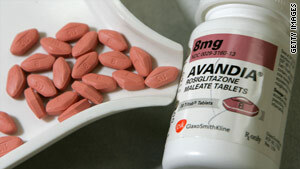 GlaxoSmithKline denies that its diabetes drug Avandia causes heart problems. In essence, the report is a compilation of information and events that took place years ago. There's no new data there.